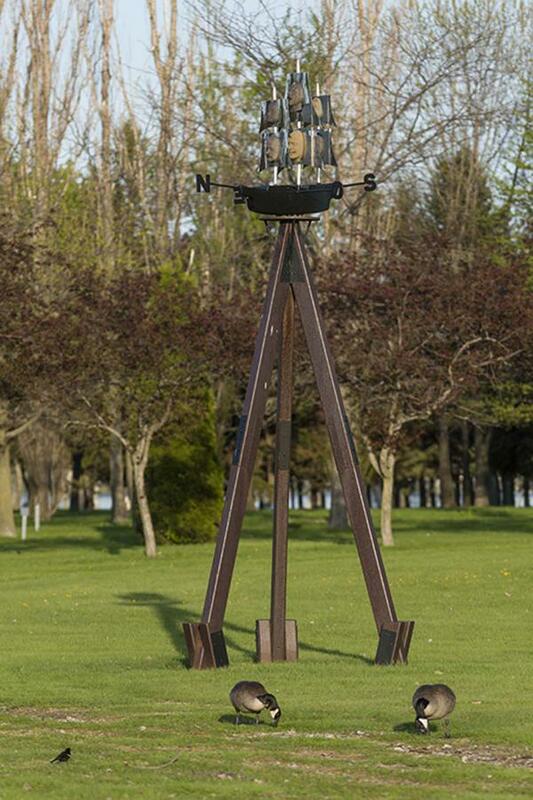 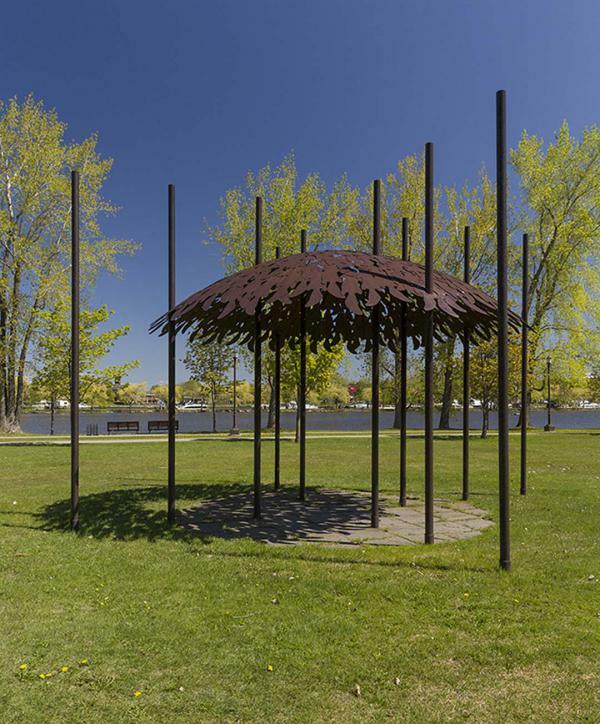 A true open-air gallery, Parc René-Lévesque is home to a number of works of public art. 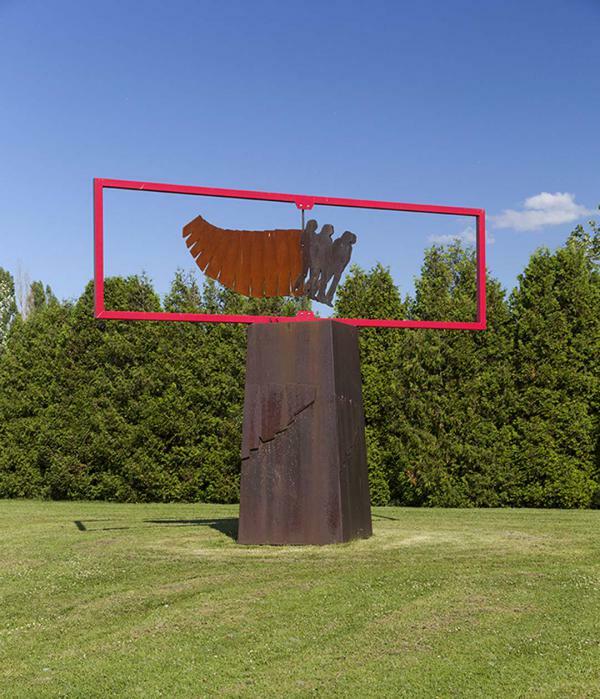 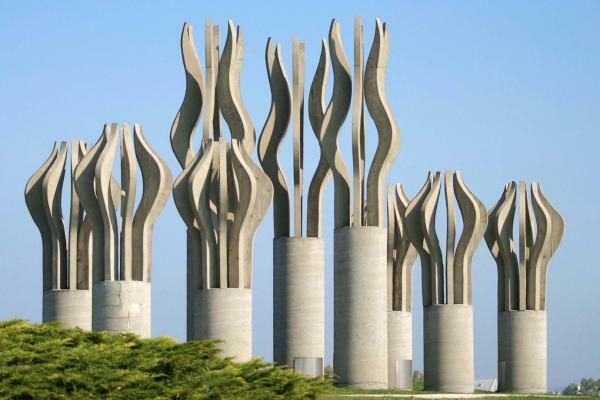 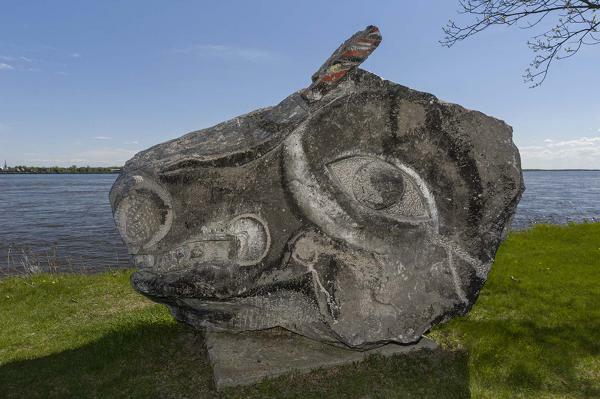 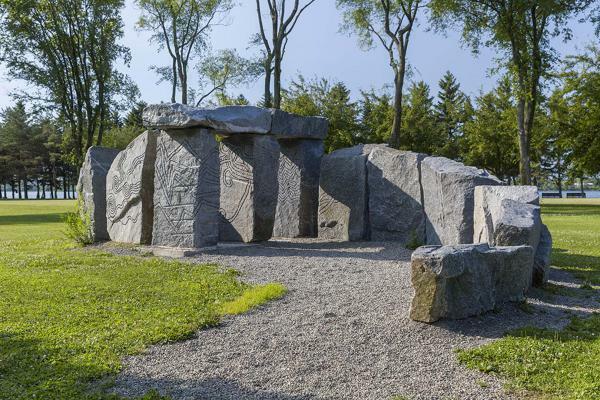 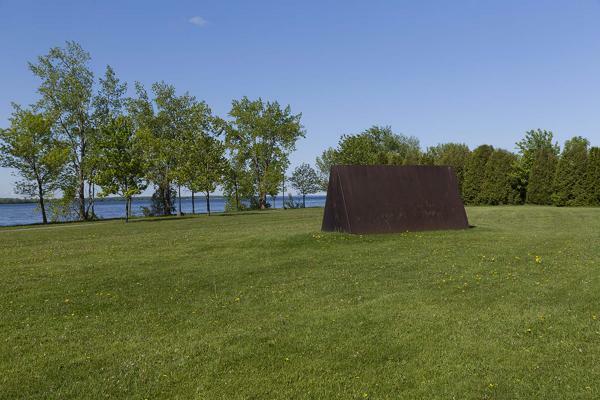 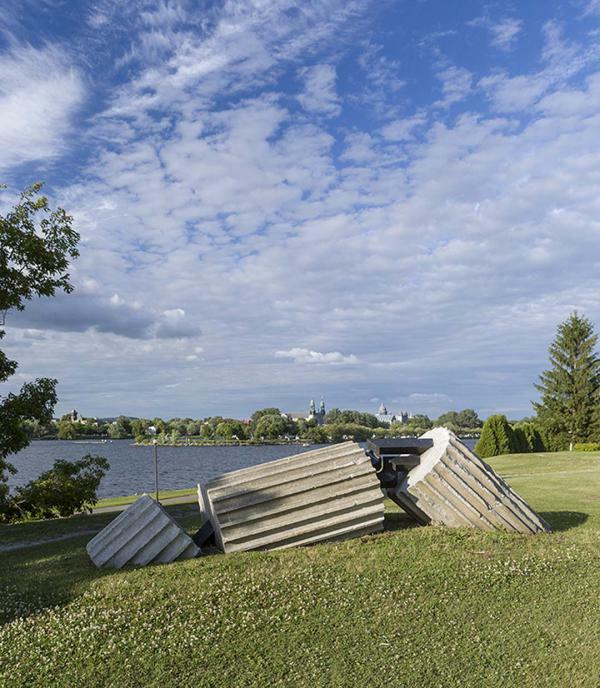 Most of the sculptures were acquired during symposiums held in 1985, 1986, and 1988, and the Salon international de la sculpture extérieure de Montréal, held in 1992 and 1994. 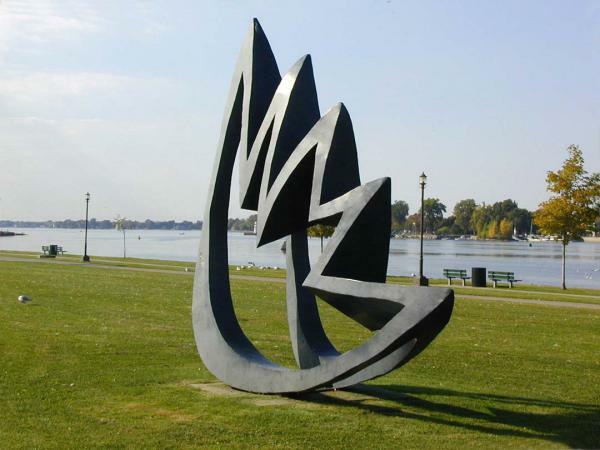 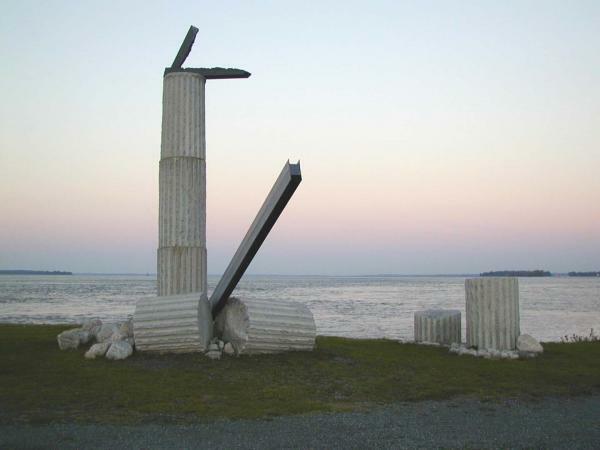 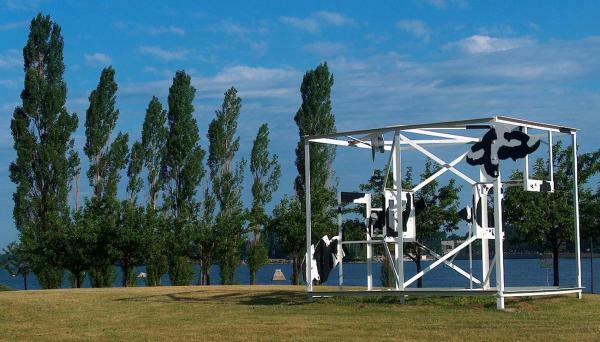 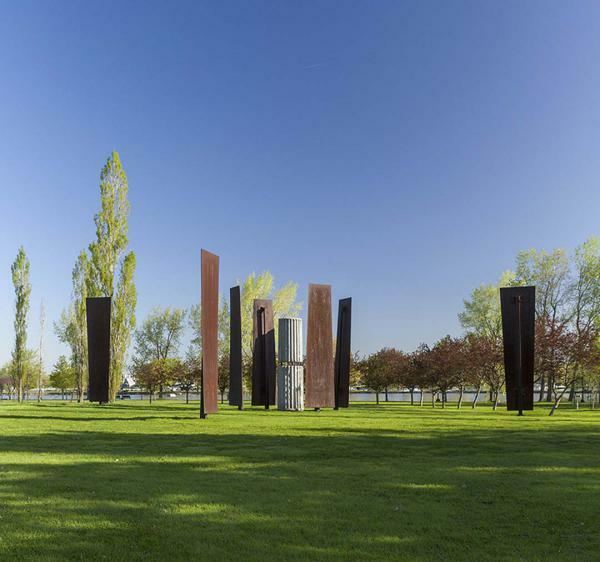 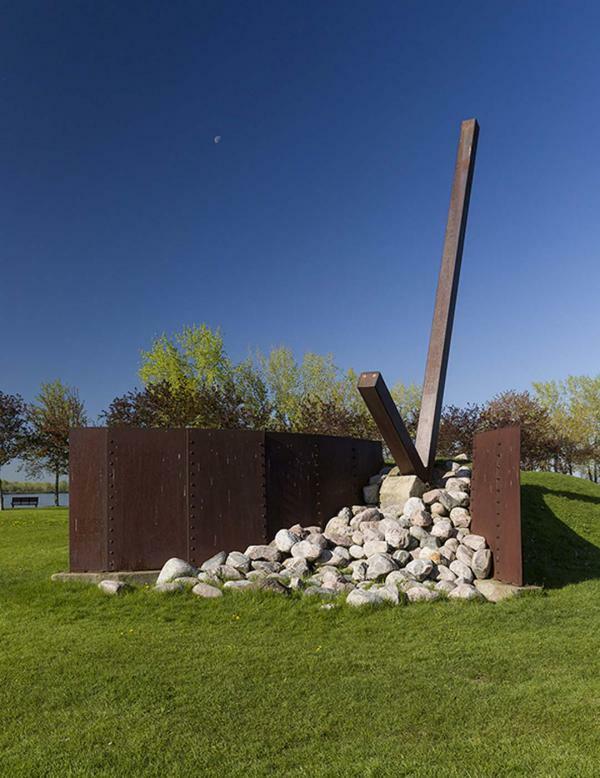 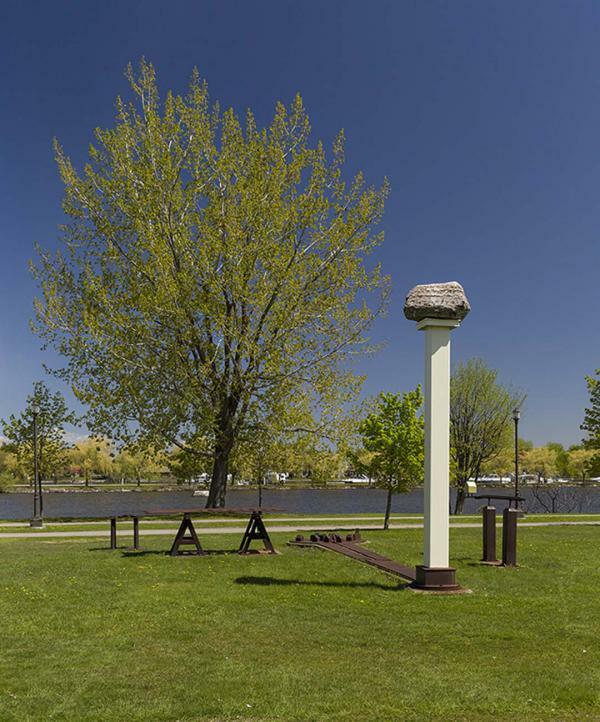 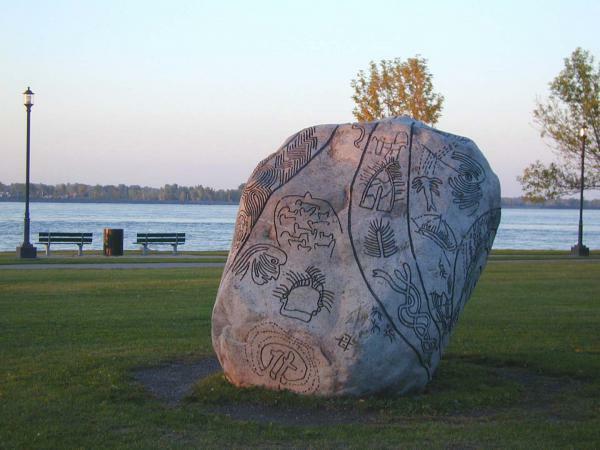 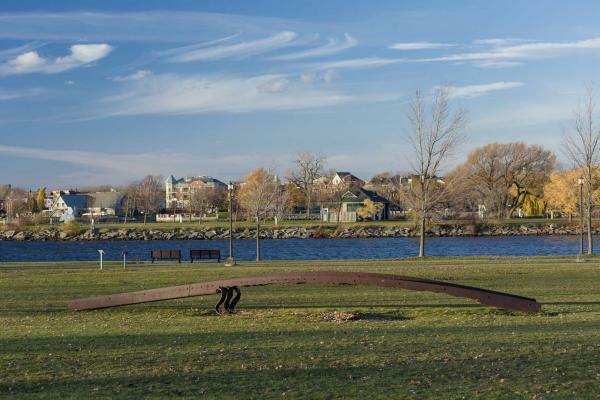 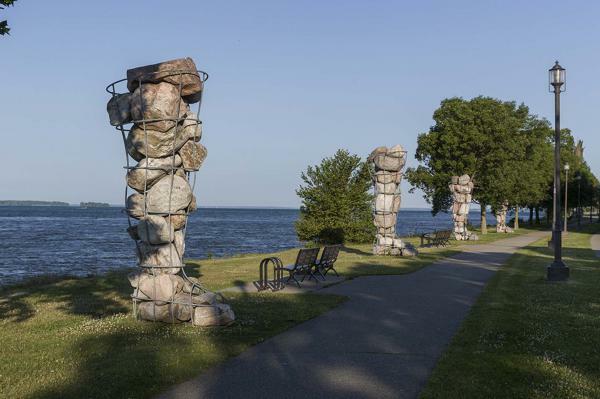 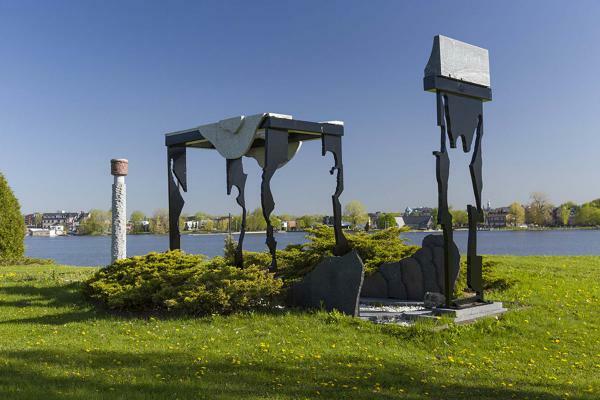 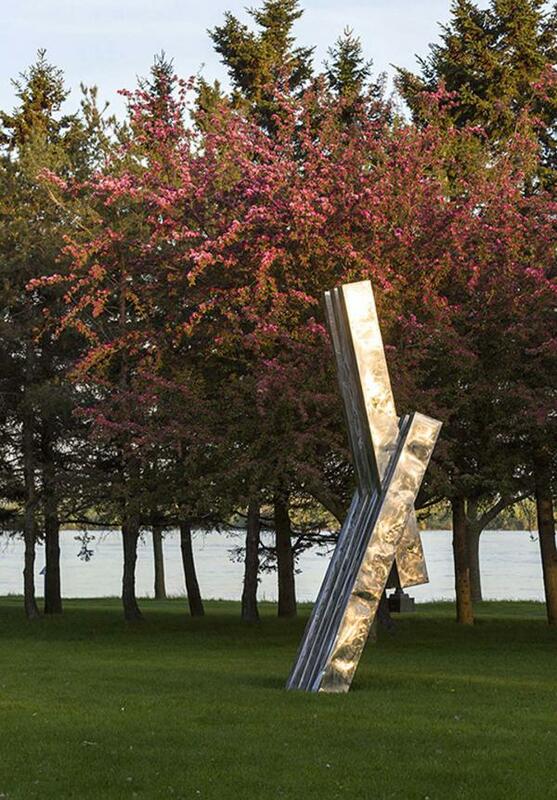 Over time, this green space has become populated with sculptures that enliven your visit to this peninsula bordered by Lake St. Louis and the Lachine Canal.